The word Leilani is Hawaiian for heavenly children, which we believe is appropriate for our sport. Our Club colours are Black, White, Hot Orange and Hot Pink. Leilani Calisthenics Club is situated between Brisbane and the Gold Coast in Ormeau. 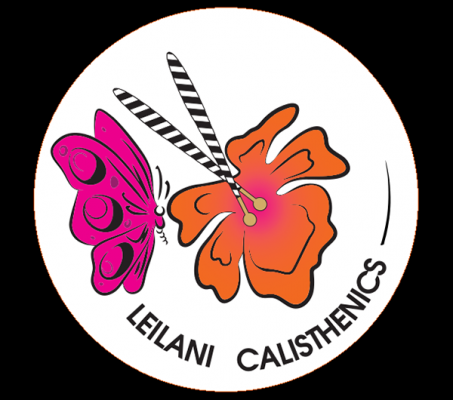 Leilani Calisthenics Club was established in late 2016 to commence our first year in January 2017. Our Club was established by Jennifer Townsend and Melanie Leworthy (Mother & Daughter team) and is run by our hard-working Coaches and Committee. We are excited for QLD Calisthenics as it continues to grow every year. We hope to fill the void in QLD between Brisbane and the Gold Coast by having majority of our classes held in Ormeau.